We FIX has repair centres in Dorset and Essex and together have a wealth of knowledge and expertise to solve most IT related problems. 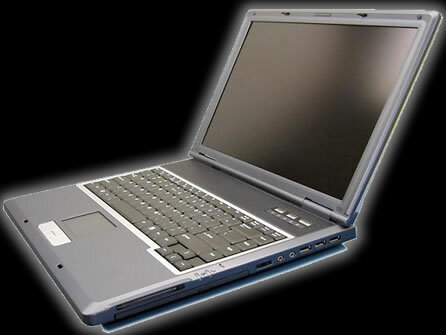 We know how important your laptop is to you so we aim to get your faulty laptop repaired as soon as possible. 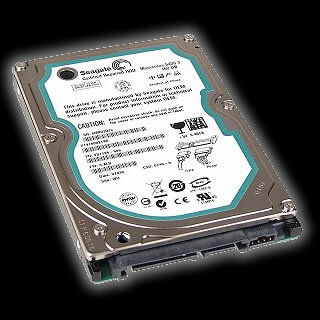 Data Recovery Bournemouth, Bournemouth Laptop Repairs, Bournemouth Screen Repair, Bournemouth, Computer Repair, Broken laptop Bournemouth, Dorset Laptop Repair.